One of the significant problems that lead to most of the diseases is obesity. 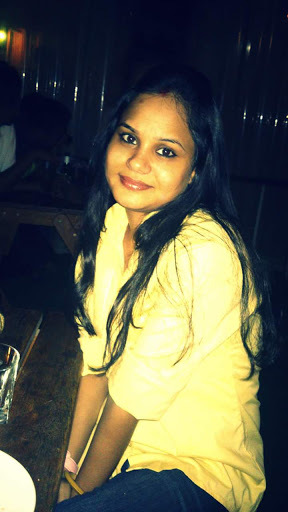 Poor nutrition, lack of exercise and unhealthy diet lead to uncontrollable weight gain. What you can do is to choose right food and practice exercise. In this article, we will introduce to a few homemade herbal teas to lose weight quickly. Also, will keep you healthy and active. 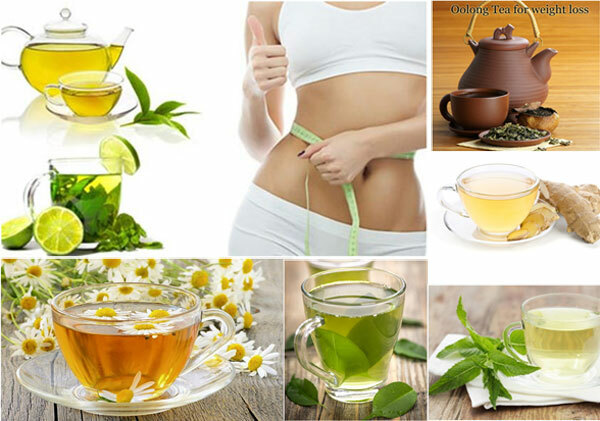 Here a look over best herbal homemade teas to burn fat and get slim. Green tea stood at the number one position to lose weight loss. Catechin epigallocatechin gallate(EGCG) is the compound present in green tea that is known to burn calories and promote weight loss fast. Also, the compound increases body’s abilityto use fat content and control weight gain. Also, green tea detoxifies our body. Matcha green tea is considered the best for weight loss. For weight loss, drink about 3 to 4 cups of green tea in a day. Alternatively, you may take green tea pills other green tea supplements. 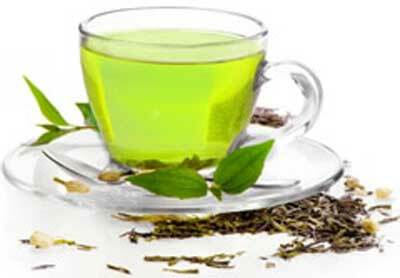 To prepare green tea to add 1-2 tbsp of green tea leaves in a bowl and pour hot water into that bowl. Steep for 2 minutes. Strain it and drink it. For taste,you may add a small amount of honey to it. We use ginger to add taste to recipes and ease stomach pains and discomfort. 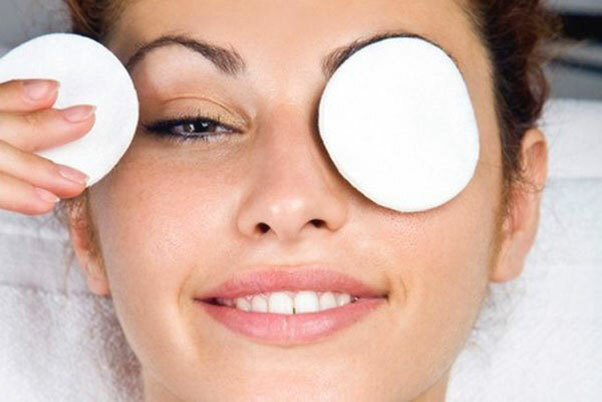 It reduces inflammation and also burns calories. Ginger aids digestion and boosts metabolism. Gingerol is the main component in ginger that is responsible for weight. 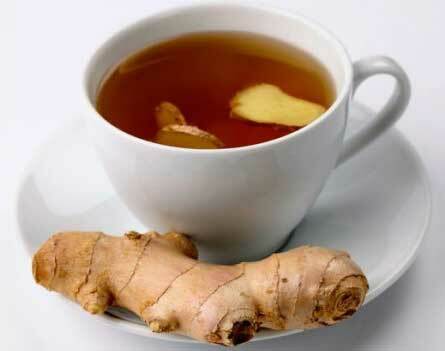 Drinking ginger tea promotes weight loss. You can also add cinnamon, honey cloves and lemon to ginger tea. Peppermint tea is one of the best teas to lose weight. It is a natural suppressant to promote weight loss along with exercises. Peppermint tea reduces hunger and thus prevents calorie intake. It also cut down the extra calories and reduces fat. Peppermint tea aids digestion. It has soothing properties. To prepare peppermint tea, add a teaspoon of dried peppermint leaves to a cup of water and boil for few minutes.Strain the solution and add a half teaspoon of raw honey to it and drink it. *Don’t drink this peppermint tea more than three times in a day. * Pregnant women and also breastfeeding women should avoid it. Chamomile is appetite suppressants and has diuretic. It plays an important role in weight loss. It is alsoa good source of magnesium, vitamin A, calcium, flavonoids, and potassium. These nutrients keep you filled for a longer time and prevents overeating. Besides all chamomile also detoxifies your body and removes wastes and toxins. 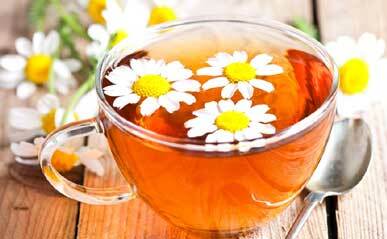 Chamomile tea stimulates gastric secretions and reducescholesterol and fat to control weight. To make chamomile tea add a few dried chamomile flowers to a cup of hot water and steep for 10 minutes. Strain it, add a half teaspoon of raw honey and drink it. Dandelion tea has diuretic properties and is known to reduce extra pounds thus help aids quick weight loss. It is a low-calorie tea that suppresses appetite, reduces hunger and increases satiety. To make dandelion herbal tea add two teaspoon dried dandelion roots in a glass of hot water for 10 minutes. Strain the concoction and drink it three times in a day. The dandelion tea bag is also available in the market. 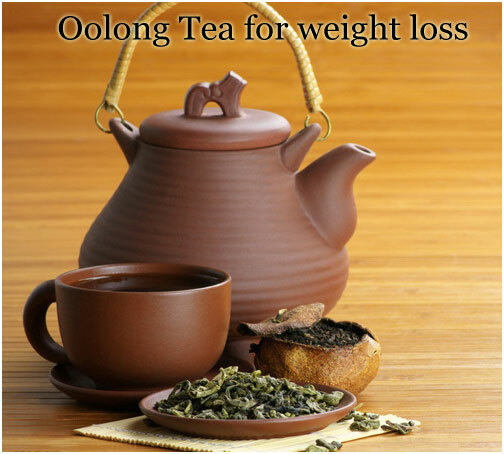 Oolong tea boosts body metabolism and promotes weight loss. 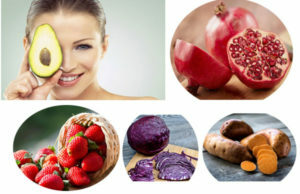 It reduces the level of cholesterol and fat. Oolong tea blocks fat-building enzymes and increases body’s energy expenditure. Drink 2 to 3 cups of oolong teafor weight loss in a day. Also, the tea is good for heart disease and diabetic patients. To make oolong tea add some oolong tea leaves to a cup of boiled water and steep for 10 minutes. Drink the tea 2-3 times in a day. Drinking tea is good if you chose the right tea for yourself. Drink weight loss tea, lose weight naturally and get fit. ← Previous Story Wasabi Has Great Health Benefits That You Should Know!